Skulls are cool! And what better way celebrate it than the Skull Design Smoking Gift Set. Ideal as a present or maybe to treat yourself, the Skull Design Smoking Gift Set has everything for the discerning smoker. All of the pieces come with matching skull designs and come complete in a handy little gift box. The Skull Design Smoking Gift Set is available now for £14.99 and if skulls aren’t your thing there are other smoking gift sets available. Please note: skull designs may vary from picture. 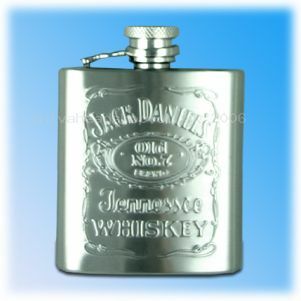 Struggling to find the perfect gift for the smoker in your life? Then why not try the Happy Hamper Gift Set from Shiva Head Shop. This gift set has everything a smoker could ever want and comes in 5 different designs, so finding the right one is easy. 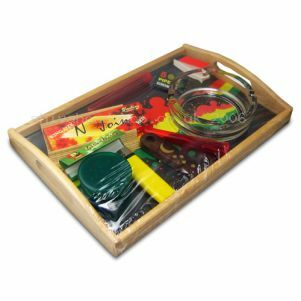 The Happy Hamper Gift Set has a range of smoking and rolling accessories including an ashtray, rolling mat, mini bong, herb grinder, papers and roaches; virtually everything a discerning smoker needs all neatly stored in an attractive hamper. The Happy Hamper Gift Set is available now from Shiva Head Shop for just £29.99 and would make a great Christmas present. Please note: Designs may vary from picture below.